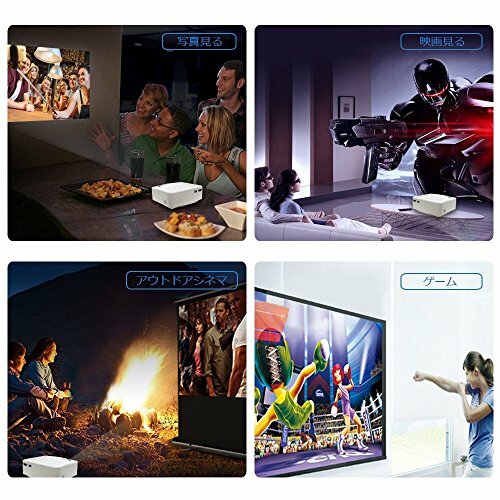 Do you want to have an amazing watching experience at home? 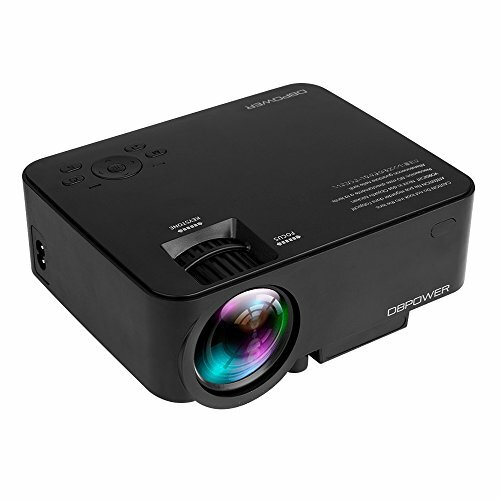 Do you know how to choose a best projector? 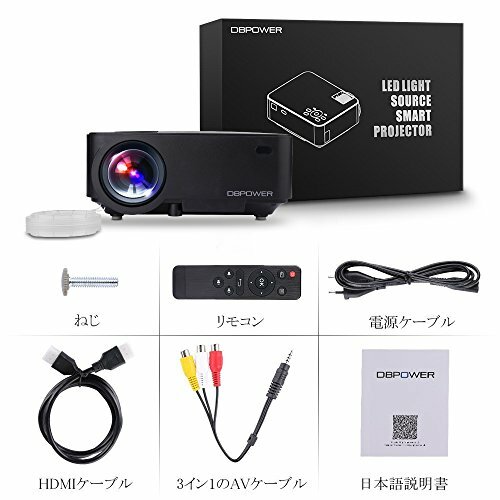 Thank to the most reasonable price, high fidelity images, focusing function and superior quality, DBPOWER mini video projector is the best choice. 1. 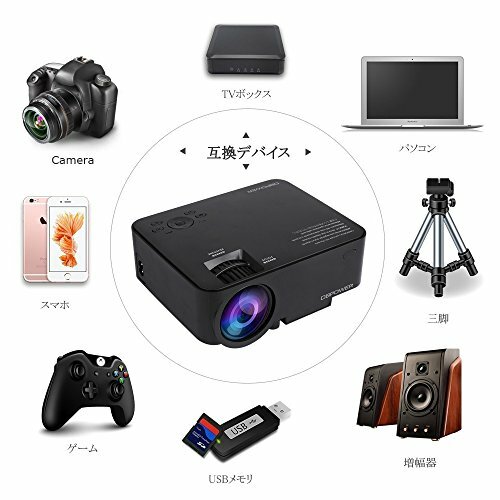 Why choose DBPOWER T20 portable mini projector? 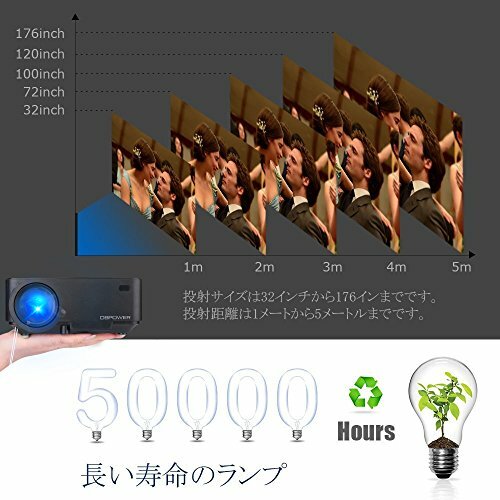 Keystone Function - adjust the image size to be normal. 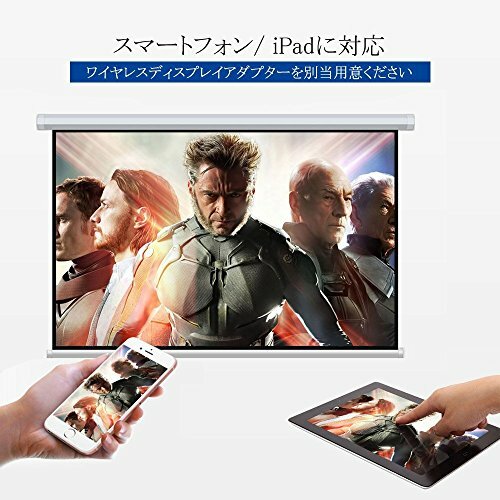 1) Not recommended for PPT, word, excel or business presentation. 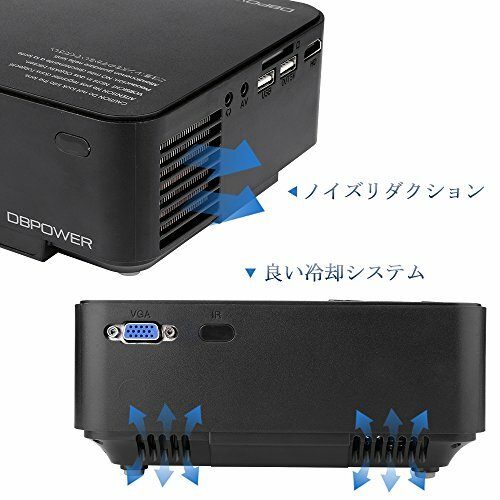 2) To connect DBPOWER mini projector with iPad or smart phone, you need a wireless HDMI adapter (A MHL to HDMI cable for android phone and a lighting to HDMI adapter cable for iPhone/iPad). 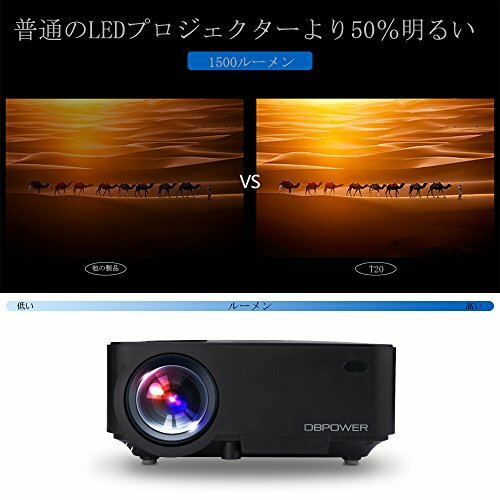 3) To connect the mini video projector with PC/ laptop, please adjust the PC/laptop display resolution to 800*600 or 1024*768, which can provide the best clarify. Please note it has SUPER clear image in dark room, but halves the effect in the light. 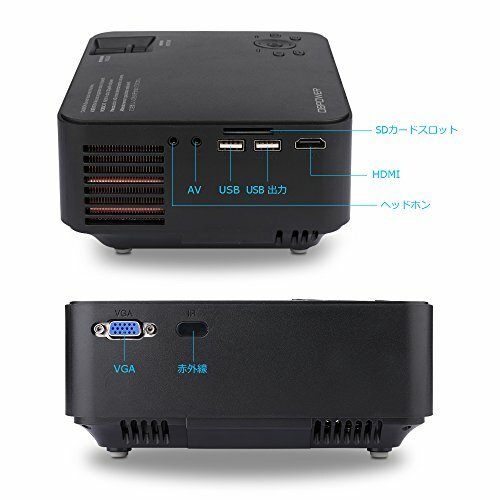 LEADING WARRANTY: Made to the highest quality, we're able to offer you a 1-YEAR warranty and professional customer service & technical support. If you have any problems, please feel free to contact us anytime!